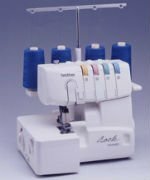 Brother sewing machines had its humble beginnings back in 1908 when Kanekichi Yasur started a repair business for sewing machines. 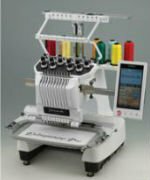 His son Masayoski Yasui followed in his father’s footsteps, but he dreamed of building a fine sewing machine that would compete with and outperform other sewing machines currently on the world market. He began by creating a small chain stitch sewing machine for producing straw hats. Soon his brother Jisuichi Yasui developed a shuttle hook, one of the key components in the sewing machine. Together the brothers developed and marketed their first sewing machine in 1932 and continued to improve upon their design, even manufacturing the machinery required to product the sewing machines, themselves. 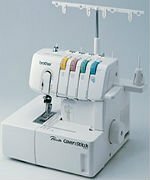 Today Brother is still a world leader in sewing machines and carries on the spirit of “Independent Development” from its original Japanese roots. 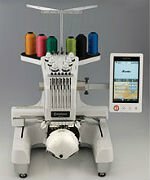 To Learn more About Brother Sewing Products Visit their Website at http://www.brother-usa.com.